LONDON, May 15 (Reuters) – Anglo American will spin out its internal venture capital unit, it said on Tuesday, as the world's biggest platinum producer seeks to spur investment in fuel-cell technology to boost demand for a commodity in oversupply. Confirming a report in the Financial Times, Anglo American said in an emailed comment it would provide more details in due course on the spin off of the internal fund that has been exploring new applications for platinum group metals, including hydrogen fuel cells. Speaking at a webcast mining conference in Miami on Tuesday, Anglo American CEO Mark Cutifani said the company believed that "on a longer term basis, hydrogen will play a much bigger role in the economy". Other big miners are positioning themselves for the shift away from combustion engines by betting on lithium and cobalt, needed for battery technology. But as the world's top supplier of platinum, Anglo American has more reasons to remain committed to the metal and to finding uses for it. It sees fuel cells, which use platinum as a catalyst, as a potentially significant source of demand growth, citing ambitious targets for the technology in China. 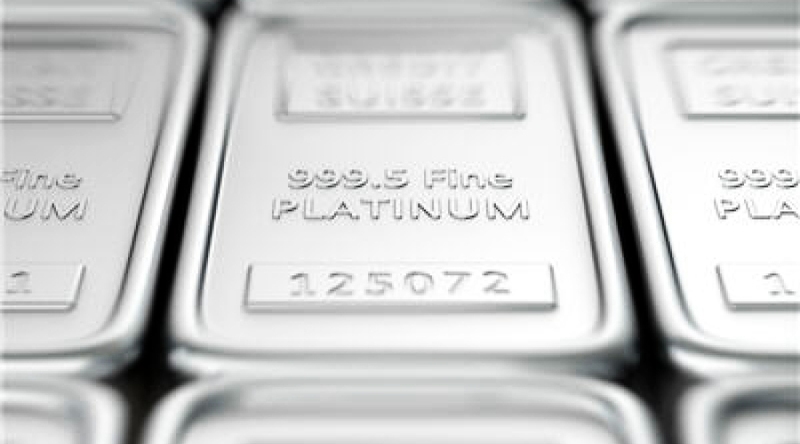 Cost-conscious auto-makers, however, even if they invest in fuel-cell technology, are focusing on cutting the amount of platinum needed to improve profit margins.